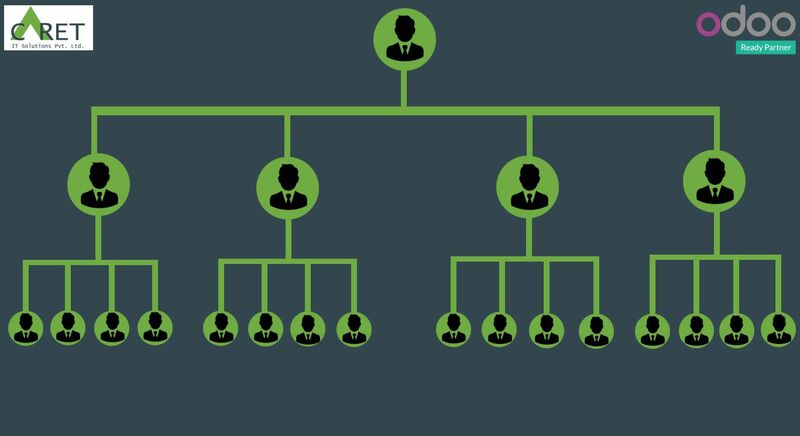 The MLM (Multi-Level Marketing) is a marketing strategy for the sale of products or services where the revenue of the MLM application is derived from a non-salaried workforce selling the company's products/services, while the earnings of the participants are derived from a pyramid-shaped or binary compensation commission system. 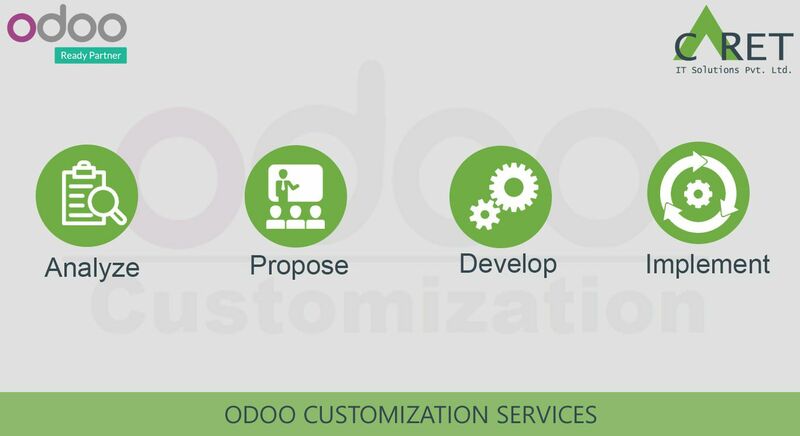 The main goal of this Odoo Service Customization is to manage stock balance from a task. The heart of this system is the stock consumption sheet on task. Stock consumption sheet is available on task. User can easily add product and booked quantity in Stock Consumption.